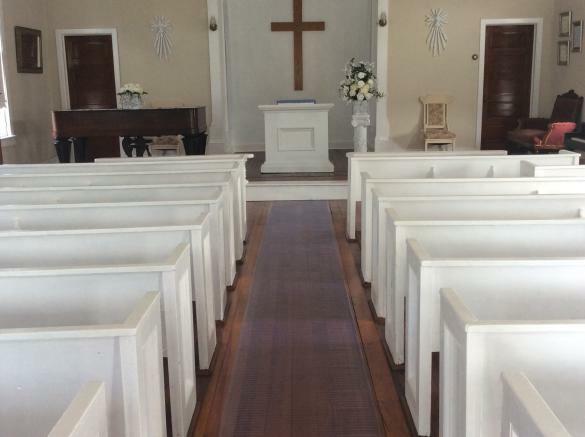 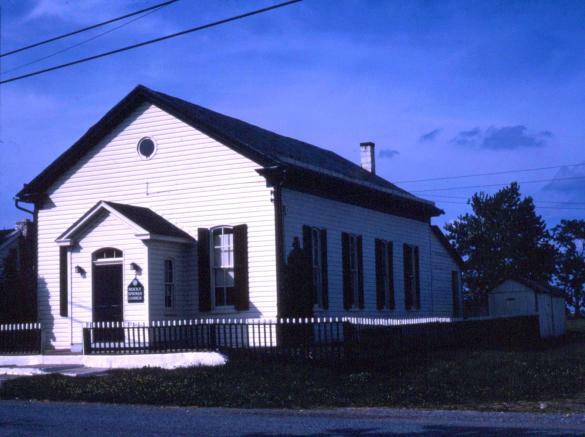 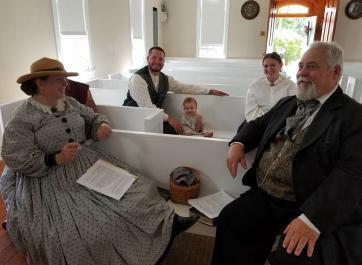 HRSC is a small, nondenominational community church, committed to the preservation & interpretation of Historic Rocky Springs Chapel (built circa 1882) & School House (built circa 1839 ) as well as the objects, people and events associated with them. 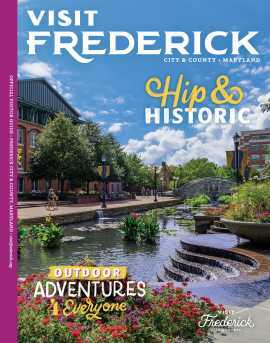 HRSC educates the public about the pivotal role they & the early settlers & residents of Rocky Springs played in the history of Frederick County, Maryland, & provides a vibrant, historic, public house of worship for all who choose to attend. 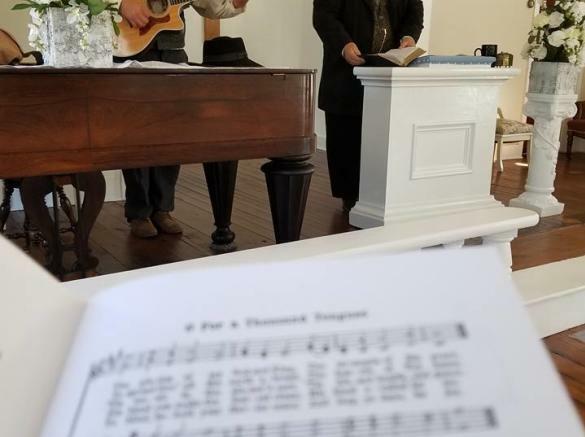 HRSC is the only church in Frederick County, Maryland & the surrounding area known to conduct regular Civil War themed church services. 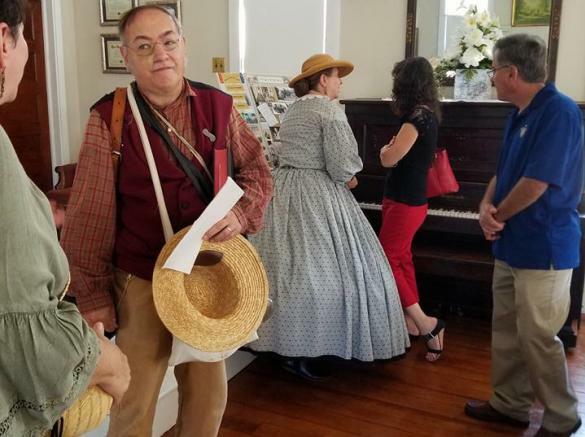 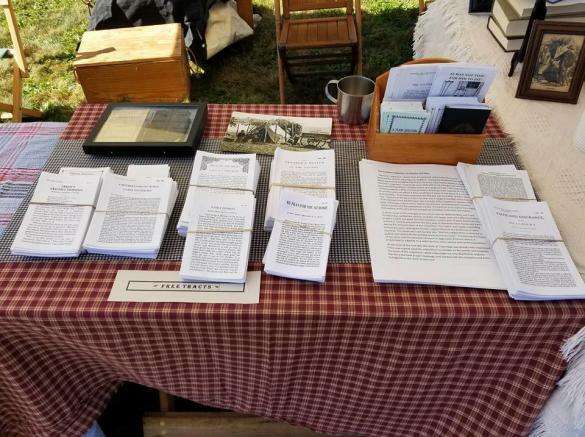 Call (240) 439-4235 or email debbymoone@gmail.com for the dates & times of our Civil War church services, living history programs & exhibits. 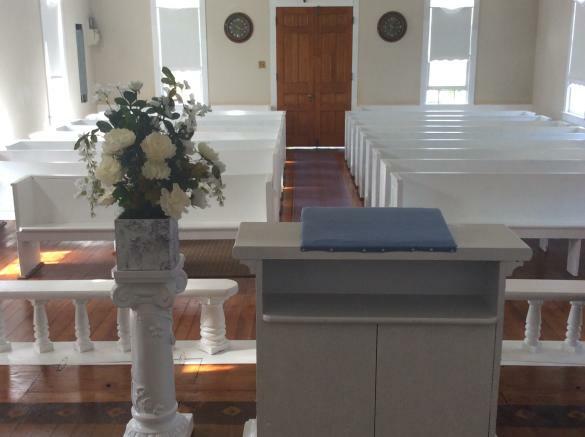 Historic Rocky Springs Chapel, Inc.